A new F1 2017 trailer reveals two new cars that are part of the game’s roster. 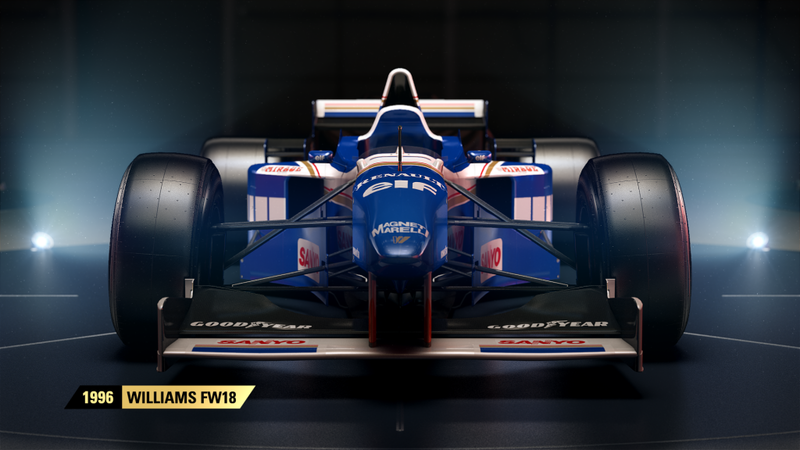 This time the spotlight is on two classic Williams cars: the 1992 Williams FW14B and the 1996 Williams FW18. The 1992 Williams FW14B was driven by Nigel Mansell and Riccardo Patrese during the 1992 Formula 1 season. It was the dominant car driven by Mansell where he won the Drivers’ Championship with a record-breaking nine wins during the season. This car is the most successful car of the 1996 season, bringing home 12 wins out of 16 races. Damon Hill brought home eight wins, while the other four were from Jacques Villeneuve. Both won titles of their own: Drivers’ Championship title for Hill, and Constructors’ Championship for Williams. These two cars will join other previously-announced cars: 1995 Ferrari 412 T2, 1988 McLaren MP4/4, 2002 Ferrari F2002, 2004 Ferrari F2004, 2007 Ferrari F2007 and 2010 Red Bull Racing RB6. 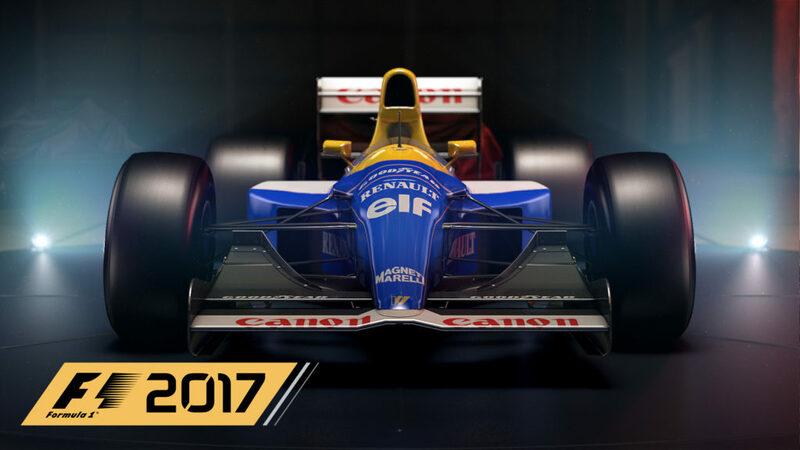 F1 2017 will be available starting 25 August 2017 on Steam, Playstation 4, and Xbox One.